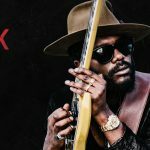 Win Tickets To See Gary Clark Jr.
Gary Clark Jr. heads to The Pavilion at Toyota Music Factory in Irving. Win a pair of tickets. 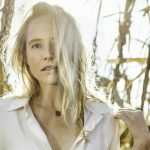 Lissie heads to the historic Granada Theater on November 11. We’ve got your hookup for a pair of tickets. Enter to win. 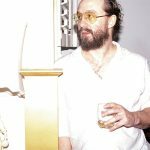 Phosphorescent heads to Granada Theater on Saturday, November 10. 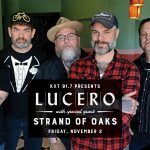 Win a pair of tickets! 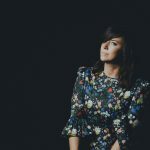 Cat Power heads to Granada Theater on Thursday, November 29. 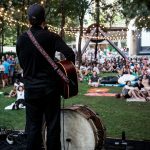 Win a pair of tickets! 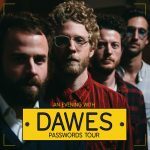 We’ve got an extra pair of tickets to see Dawes at The Bomb Factory this Sat, Nov. 3. We’d love for you to have them. 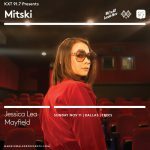 KXT 91.7 Presents Mitski is sold out, but maybe not for you! Throw your name in the hat to win a pair of tickets. 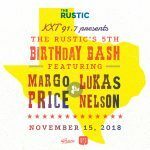 We’re celebrating The Rustic’s 5th birthday with Margo Price and Lukas Nelson — join us! 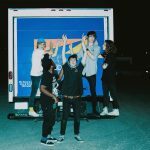 KXT 91.7 Presents Hippo Campus at Canton Hall on November 7, 2018. Doors open at 7pm. Show starts at 8pm. Tickets on sale June 15.